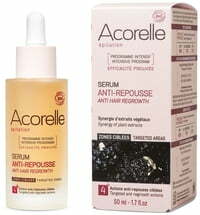 Reduces hair density and the speed of regrowth! 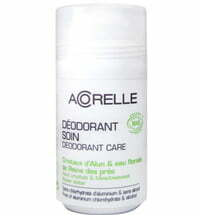 This hair growth-inhibiting deodorant by Acorelle regulates perspiration. 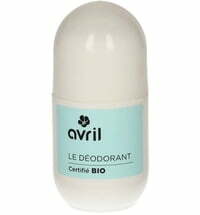 Containing Alum crystals, it permanently neutralizes bad smells and reduces the proliferation of bacteria without interfering with the natural perspiration process. 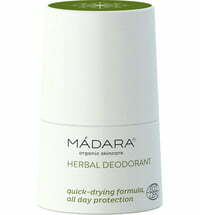 In this deodorant, aloe soothes and moisturizes while helping the skin regenerate, ensuring delicate, gentle care. 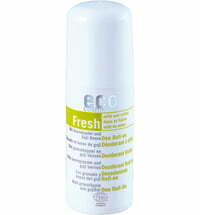 After use, hair growth is visibly reduced thanks to the patented ESSENTIEL Epil TM ingredients that delay growth, reduce hair density and work to the core of your hair follicals, making your hair grow back finer than before. 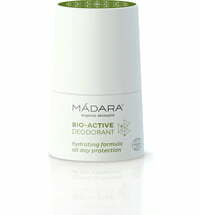 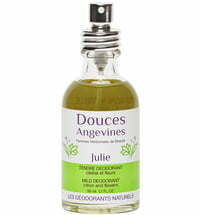 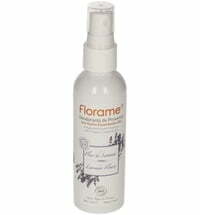 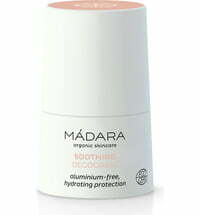 Application: Apply daily to clean, dry and healthy skin. 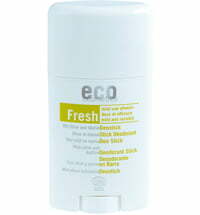 74% of the ingredients are produced by certified organic farms.